Plants are very small in size reaching about 5 to 10 cm in height at most. They therefore make great flowers for a rockery, where they flower in the early spring with yellow or purple crocus like flowers. 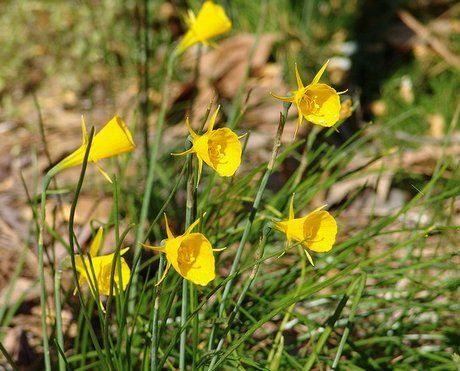 Common names for Bulbocodium include Spring Meadow Saffron and Hoop-Petticoat Daffodil. Hoop Petticoat Daffodil by Drew Avery. Bulbocodium vernum (Meadow Saffron) by CSLP. Common Names: Spring meadow saffron, Hoop-Petticoat Daffodil. Height: 1 to 4 inches (3 to 10 cm). Flower Details: Purple, pink. Crocus-like. Sow Outside: Best started from bulbs. Plant 3 inches (8 cm) deep in the autumn. Spacing 3 to 4 inches (8 to 10 cm). If growing from seed then sow in flats, cover seed with compost and gravel. Bury the flat and cover with glass. Once seedlings have emerged allow them to grow in the flat for one year, and then transfer to a nursery bed with a spacing of about 12 inches (30 cm). Allow to grow for another year, then transplant to the final location in the autumn. Requirements: Full sunlight or light shade. Good drainage. Acidic soil, moist soil. Mix in organic material. Allow to wilt back naturally. Propagate: by dividing once all foliage and flowers have completely wilted. Miscellaneous: Members synonymous with members of Colchicum and Lloydia. Many members are poisonous. If planning to grow Bulbocodium outdoors then bulbs should be planted at a depth of 7 cm in the autumn. 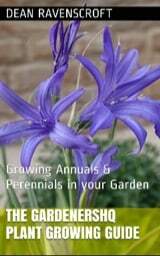 If you are attempting to grow from seed then they should be planted outdoors in the autumn on the soil surface. 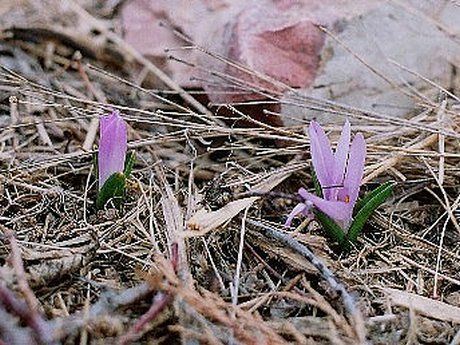 Spring Meadow Saffron can grow in rock gardens that are in full sunlight or partially shaded and like a acidic, moist and well drained soil. The plant should be divided every three years once flowering has occurred and leaves have died back.